The Spanish ACB (Association of Basketball Clubs) announced that during today’s assembly the budget for the 2016-2017 season was approved. 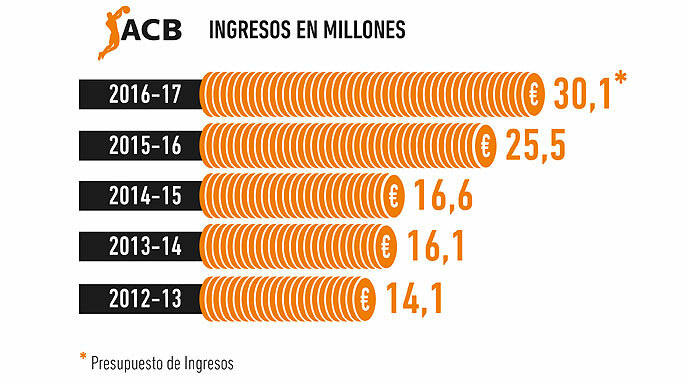 The Spanish ACB (Association of Basketball Clubs) announced that during today’s assembly the budget for the 2016-2017 season was approved with the league’s revenues getting increased to a record number of €30.1 million. The highest in the history of the Spanish championship. This undeniably impressive sum derives mainly from the television revenues coming from the new exclusive deal with Movistar for broadcasting rights of the games, along with certain sponsorship deals. ACB has more than doubled its income in the last four years, since 14.1 million were earned in 2012-13. Meanwhile, the increase from last year stands at a 15%. Not bad, right? 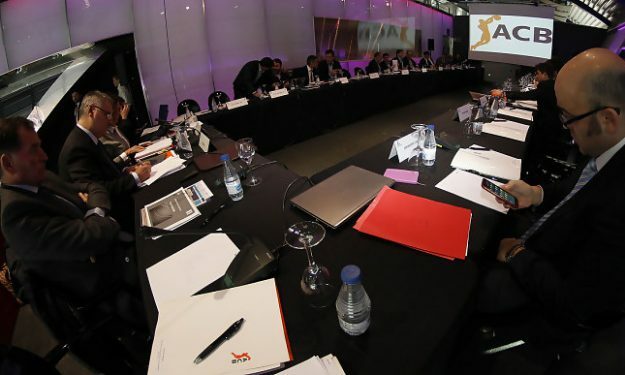 The clubs have also unanimously approved the closing of the 2015-2016 financial year which will allow the distribution of €10.5 million to the teams of the Spanish league. ACB president Francisco Roca also explained that there will be negotiations with the Endesa company regarding the contract for the league’s name, which expires in June 30. The Assembly agreed on incorporating a committee of the clubs that will join the negotiations.